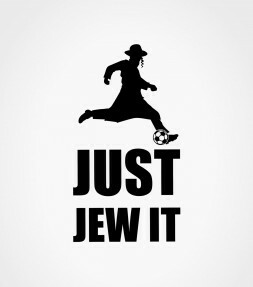 In a slump? 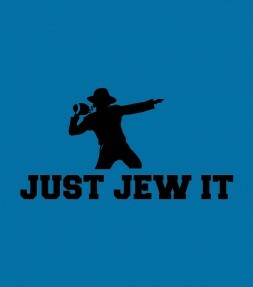 Don't feel like reading the Torah today? 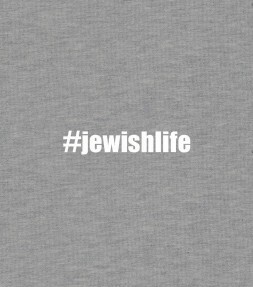 Not managing to convince yourself to get out of the warm cozy bed for Shachrit prayers? 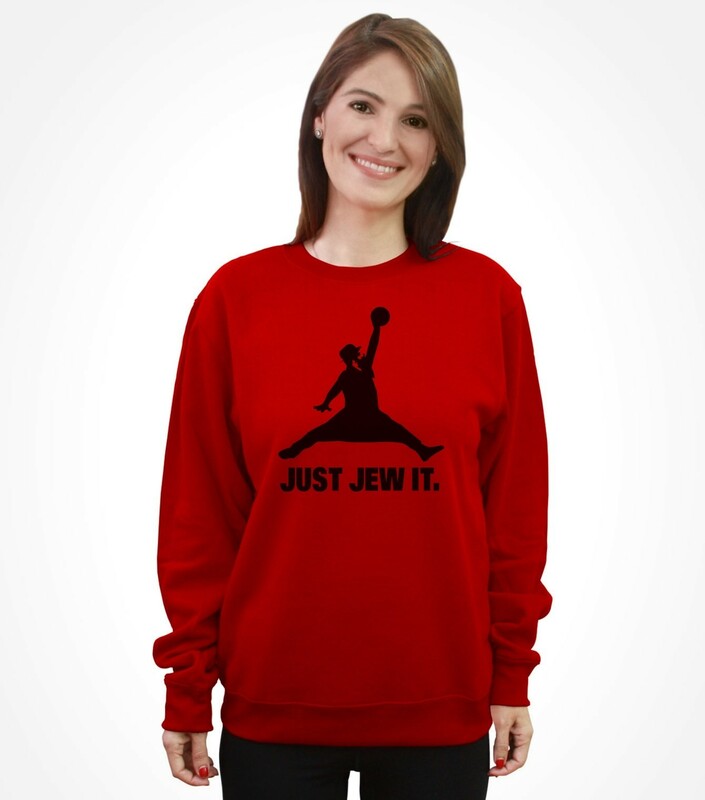 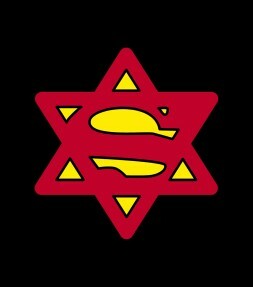 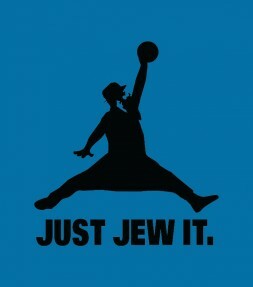 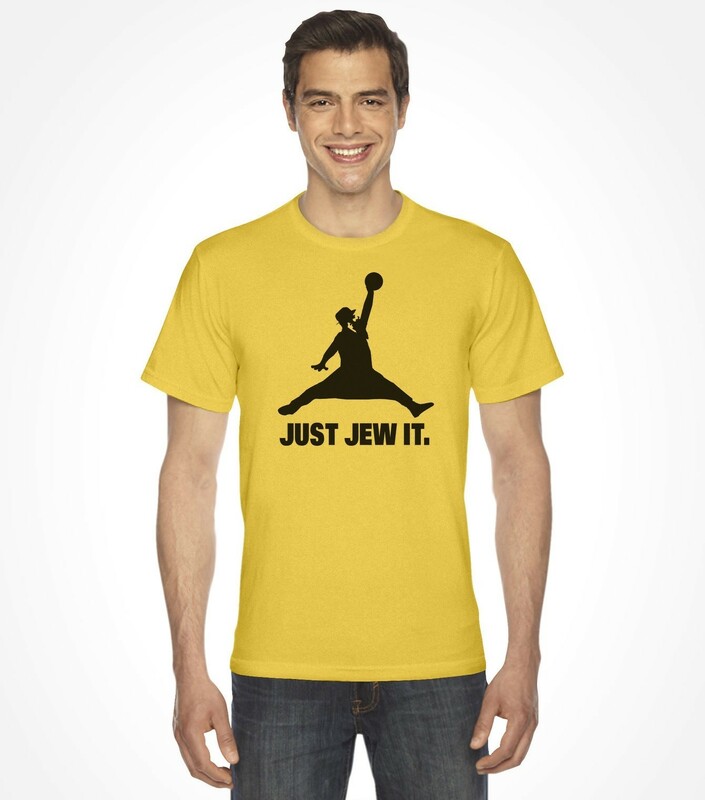 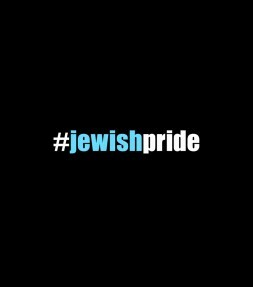 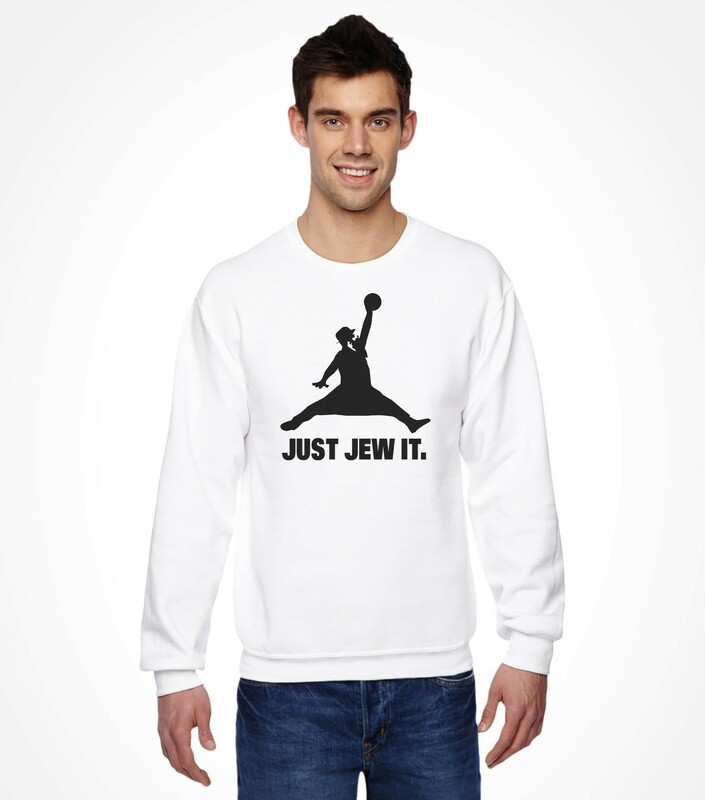 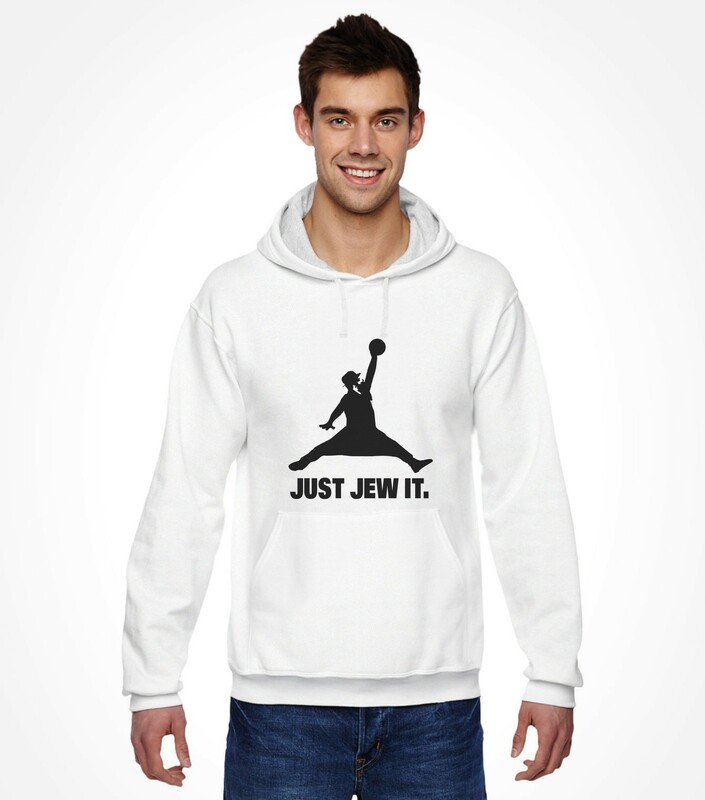 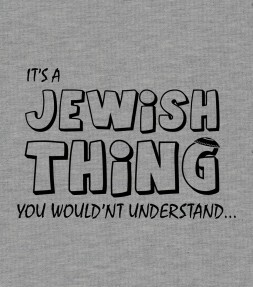 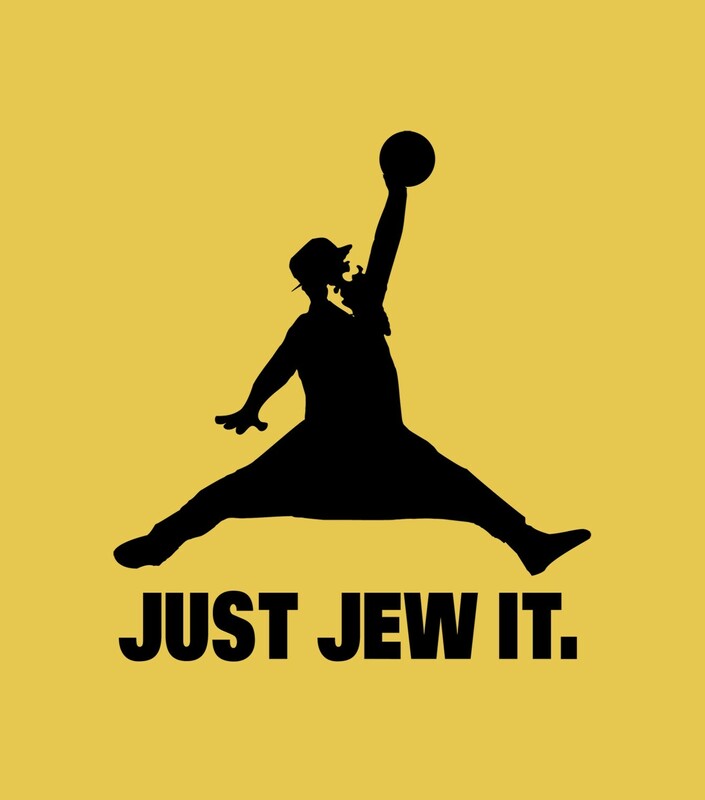 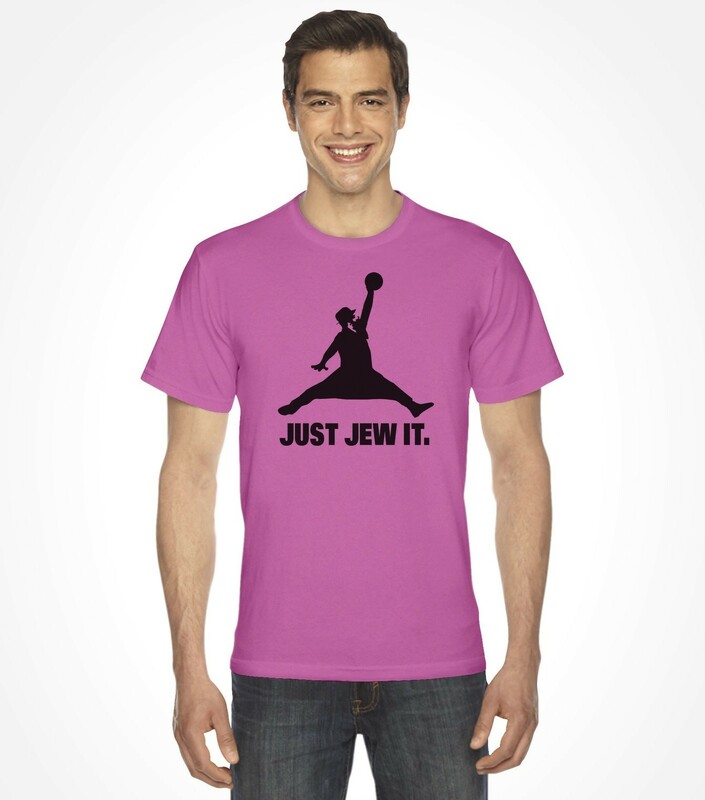 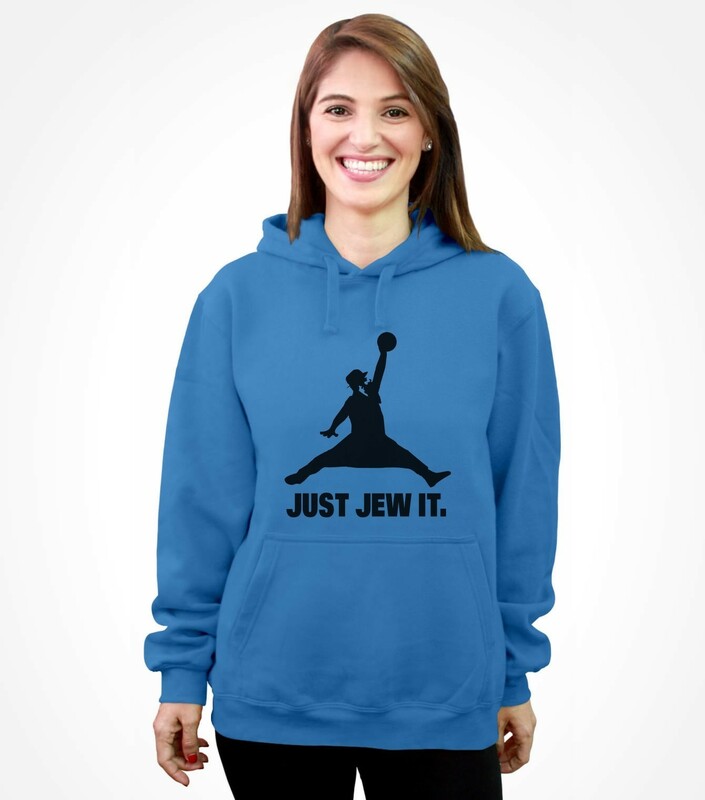 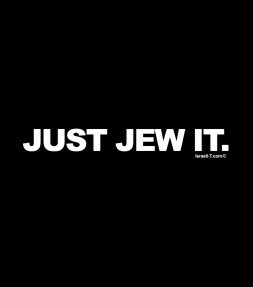 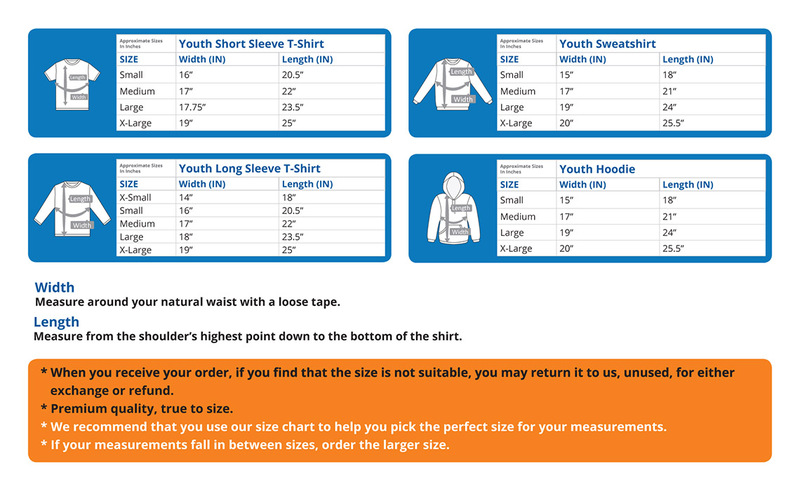 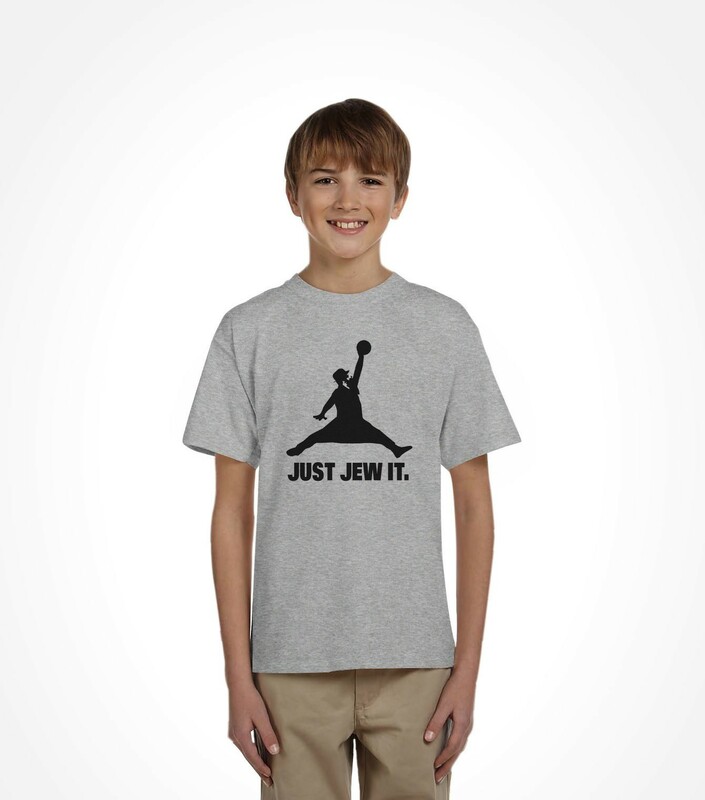 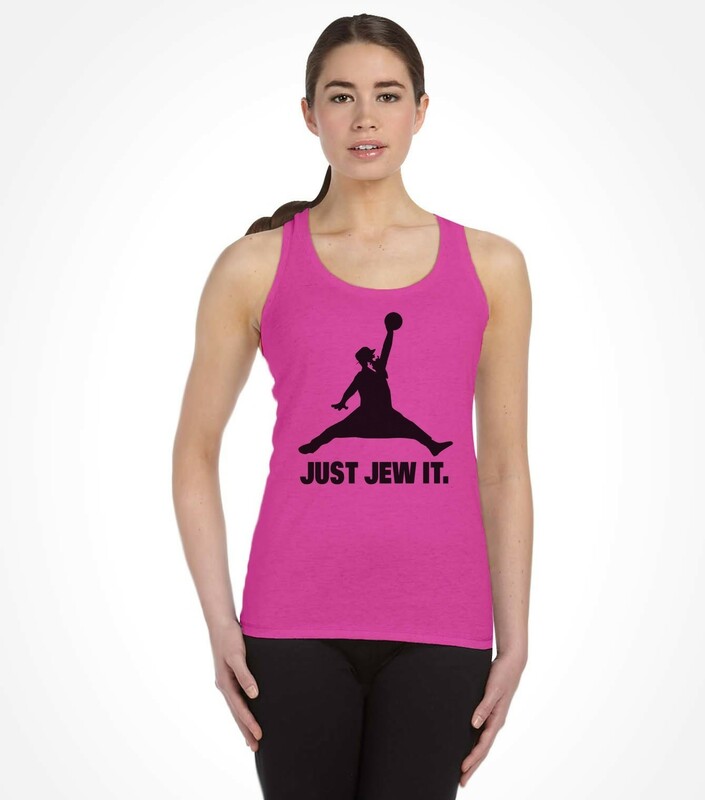 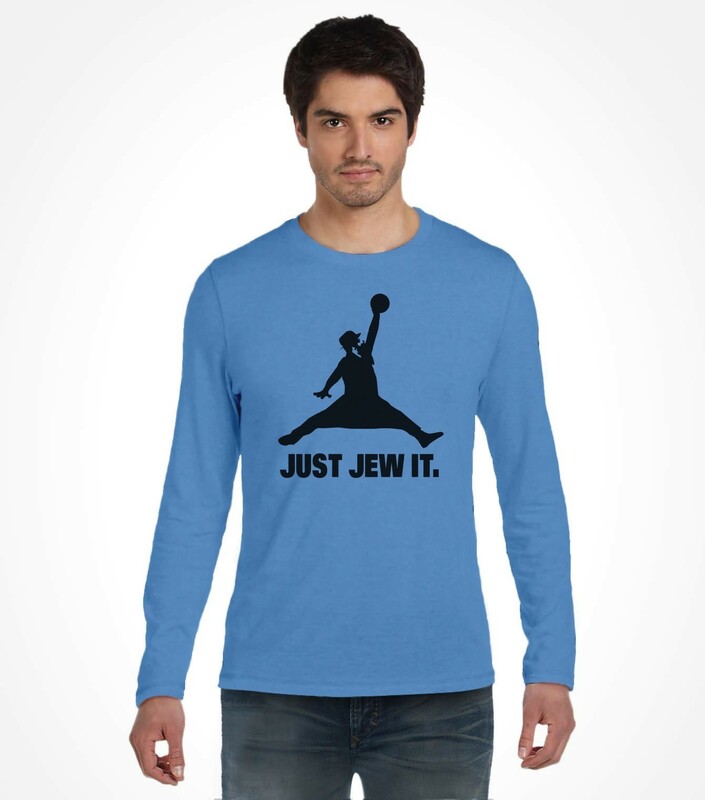 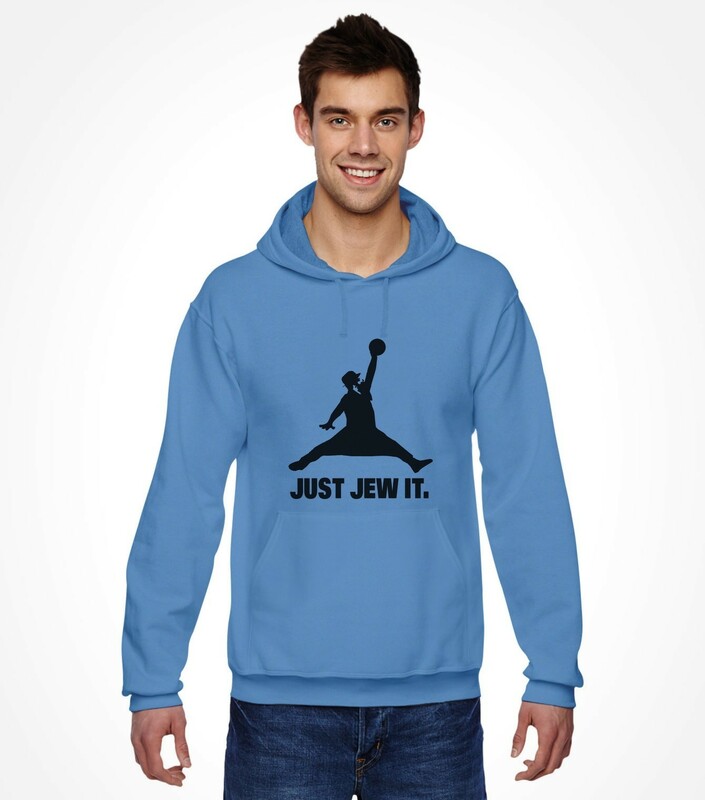 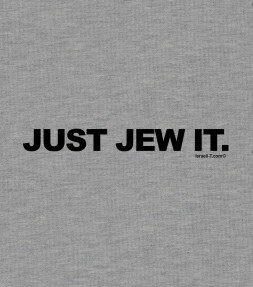 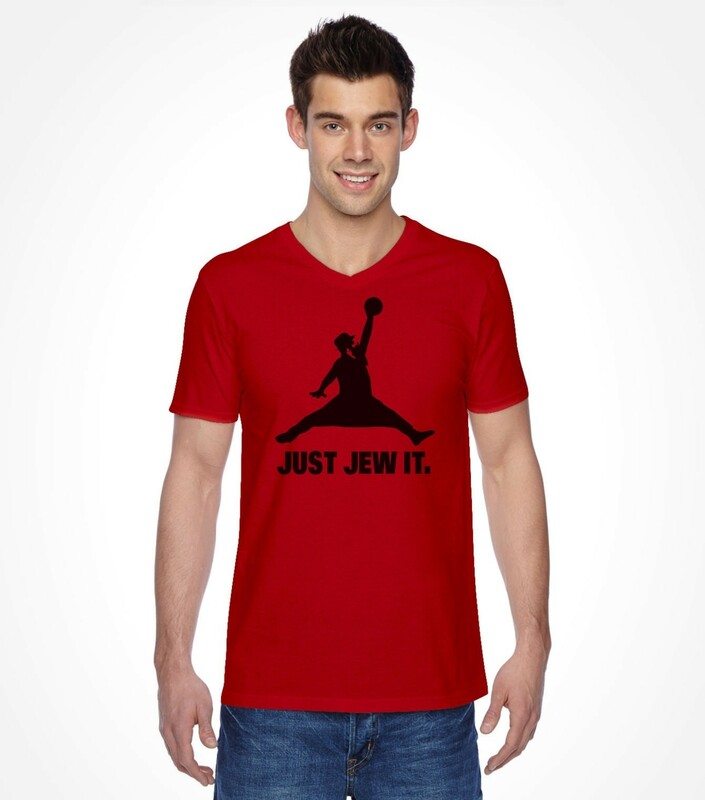 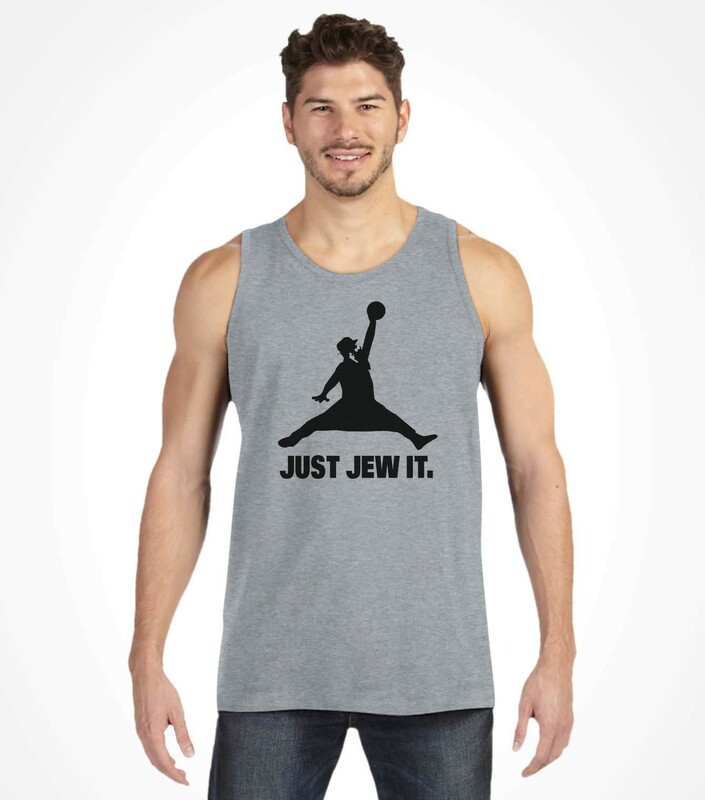 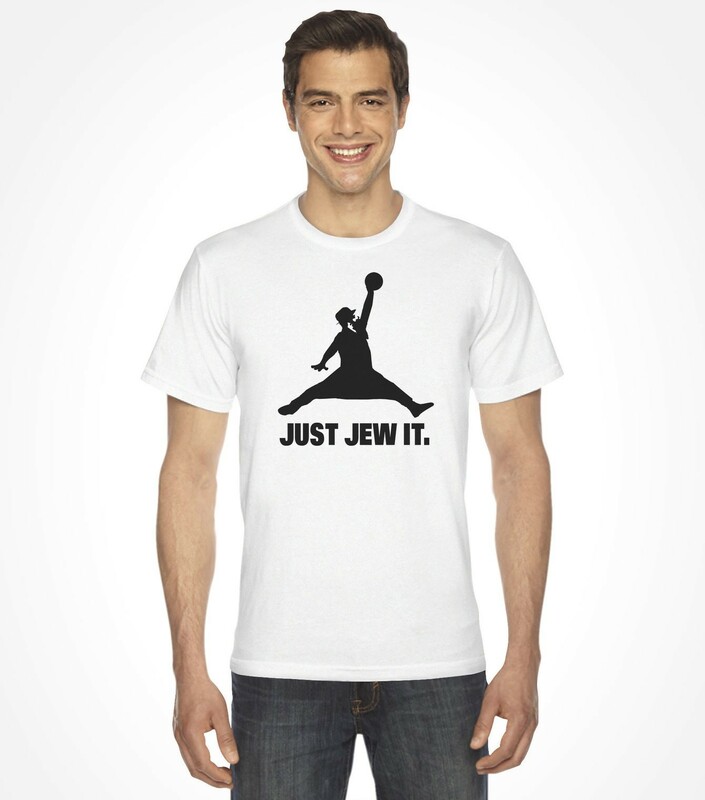 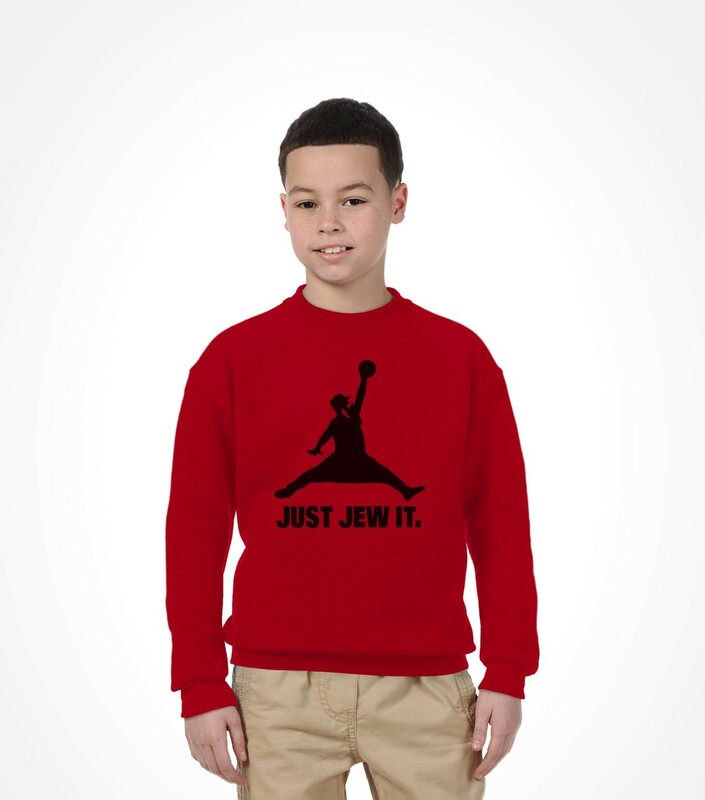 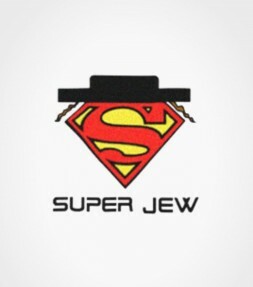 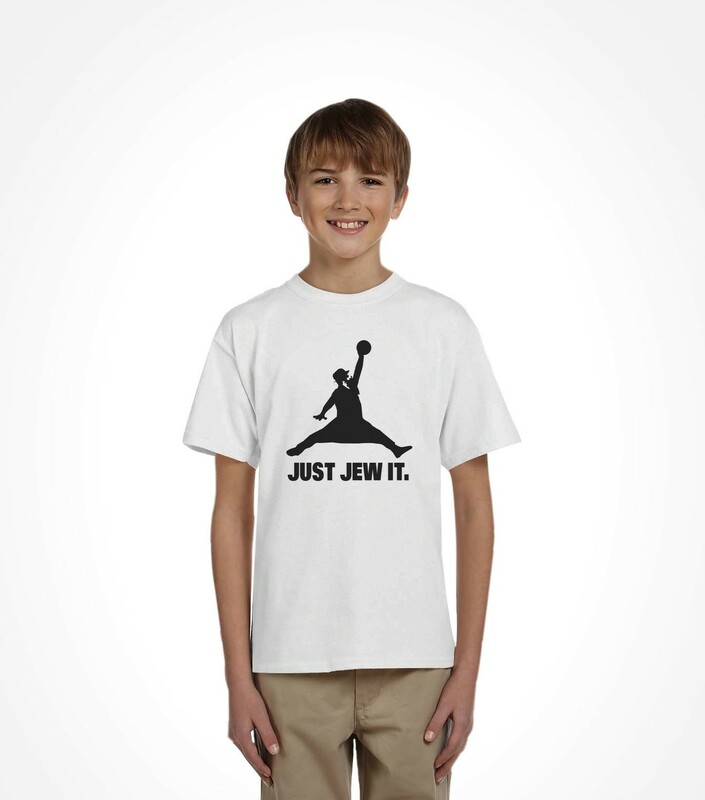 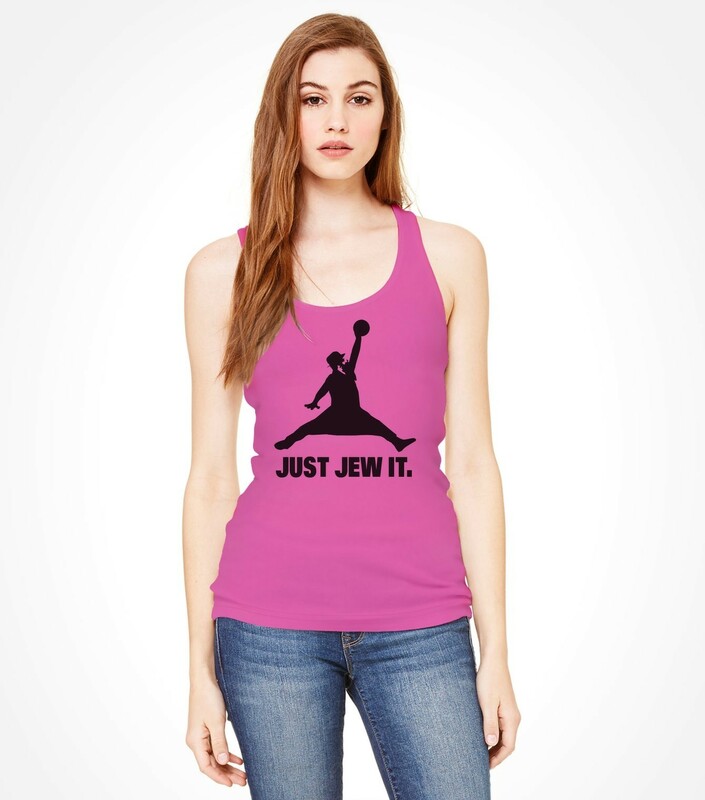 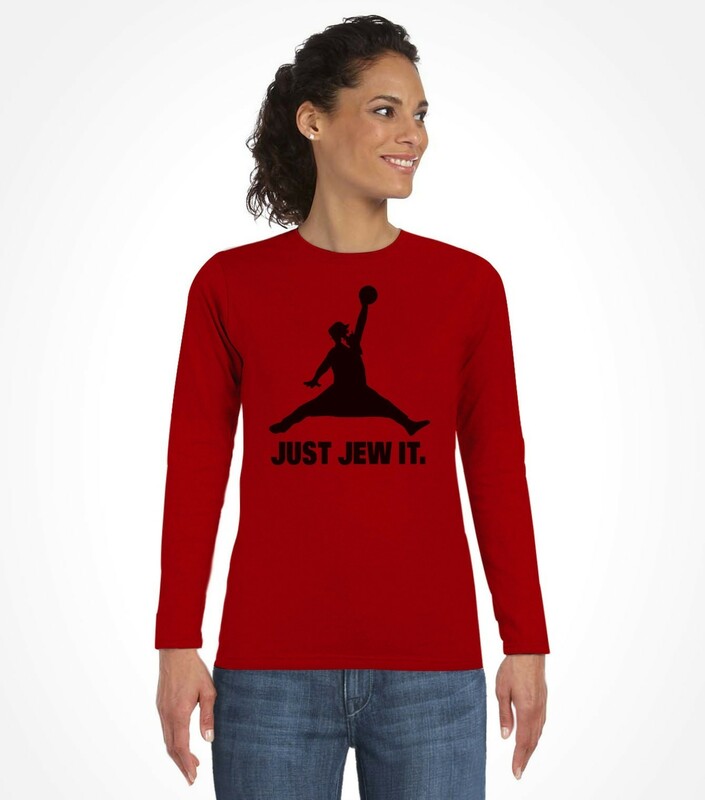 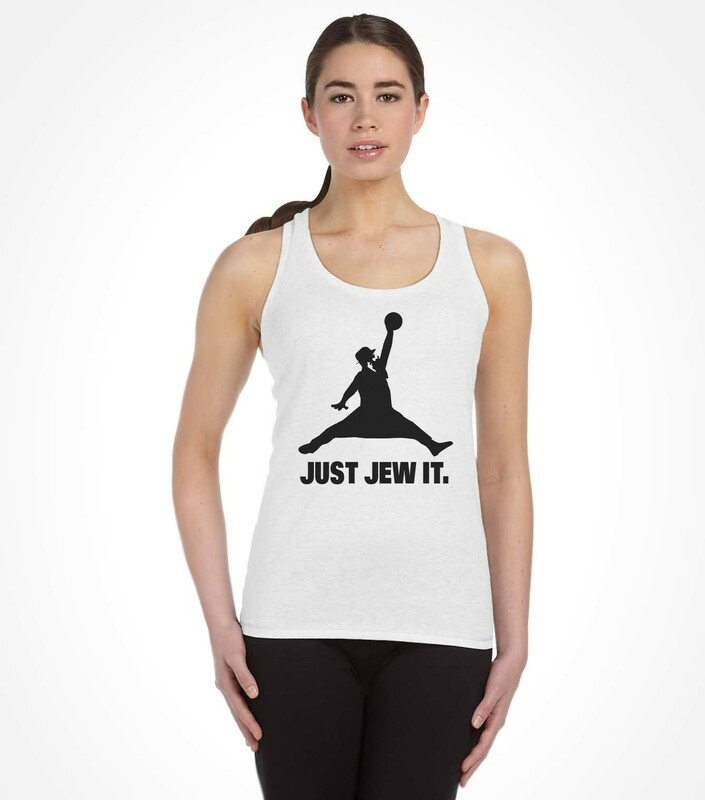 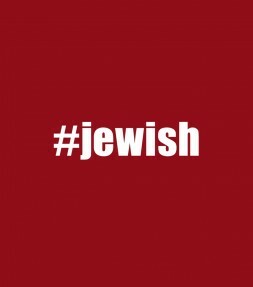 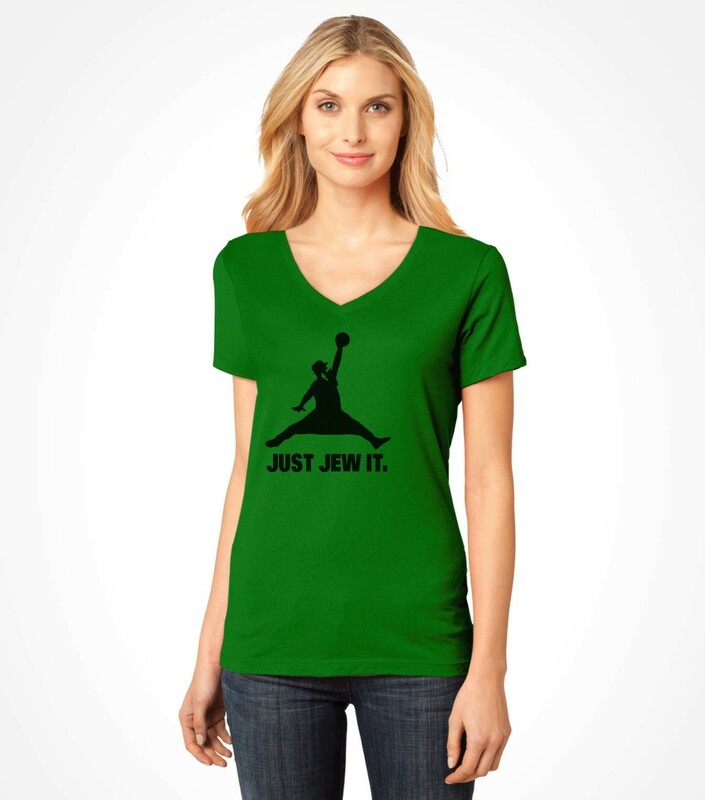 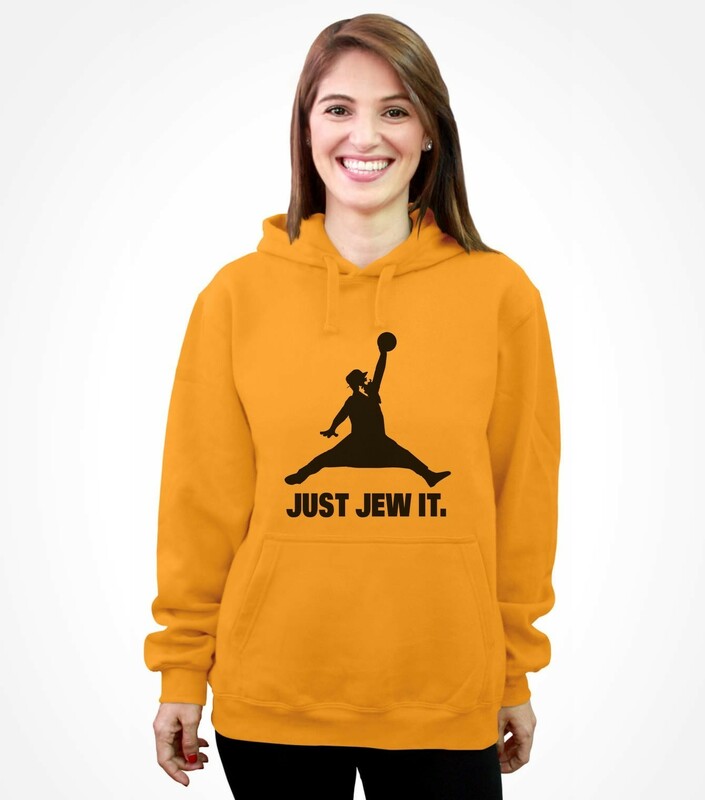 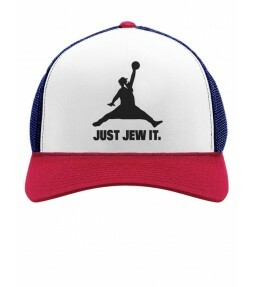 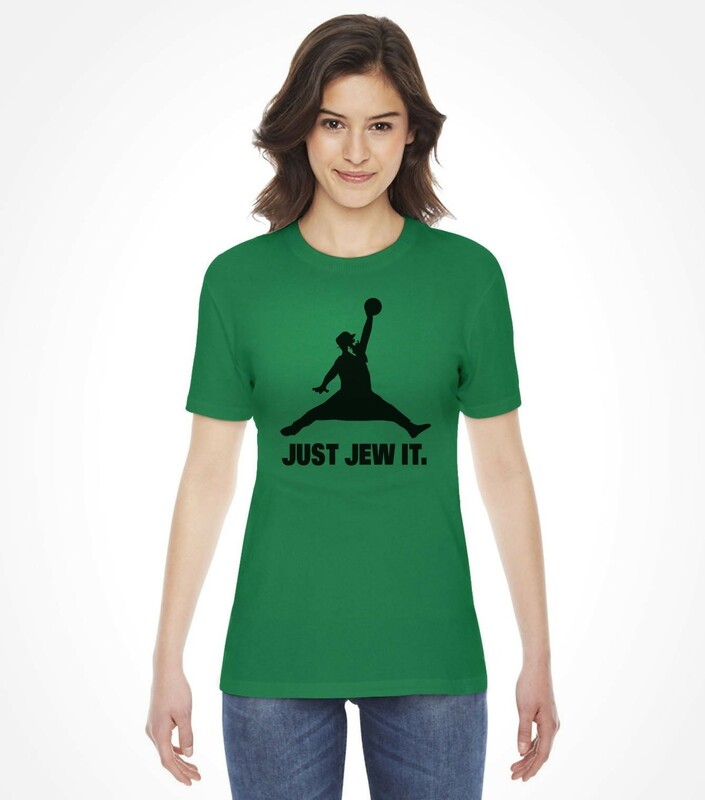 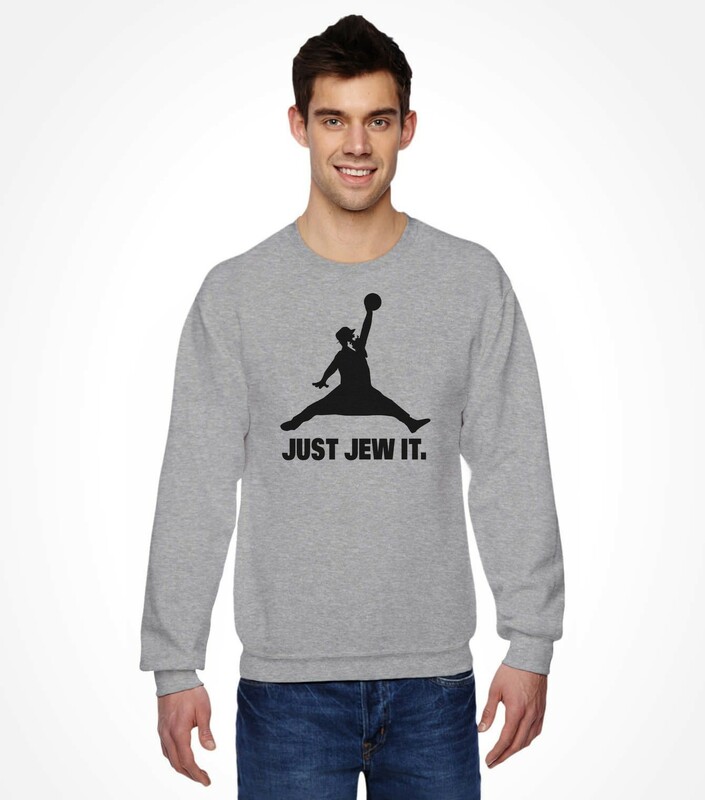 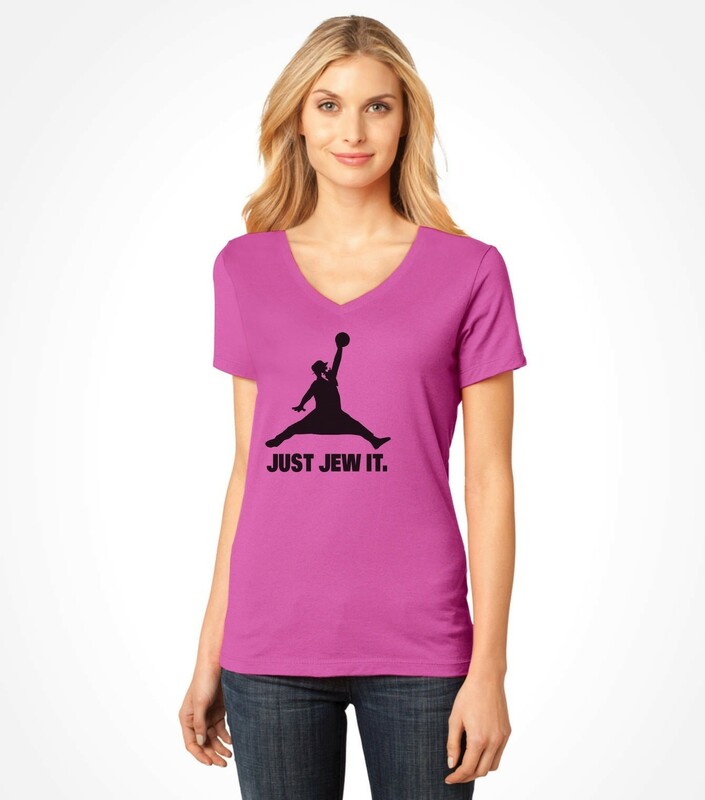 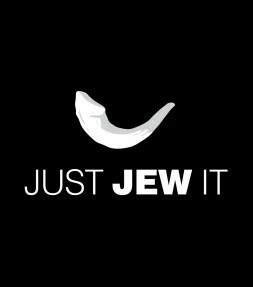 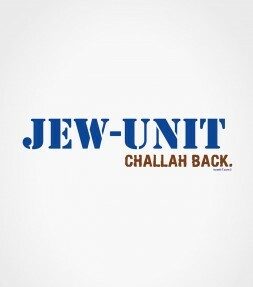 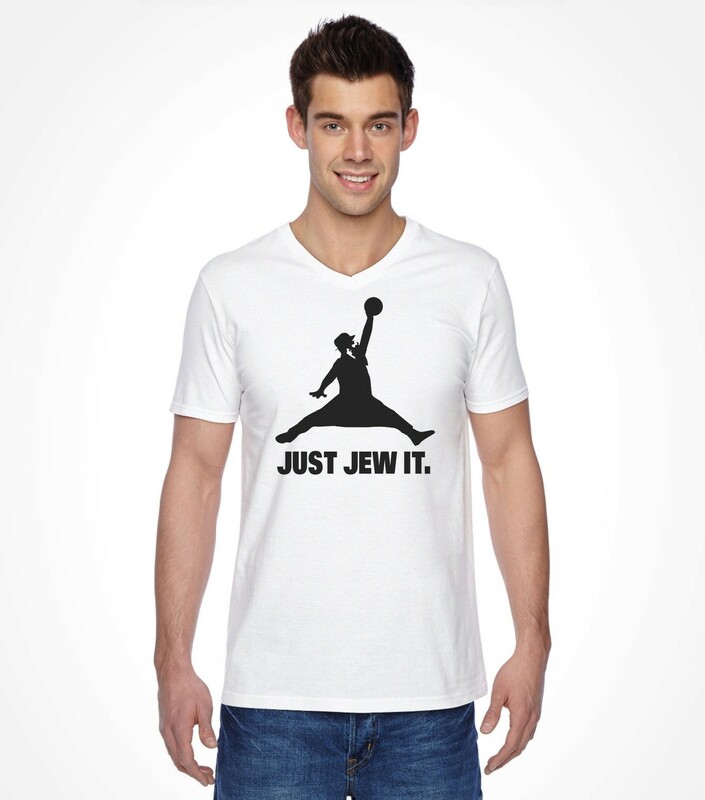 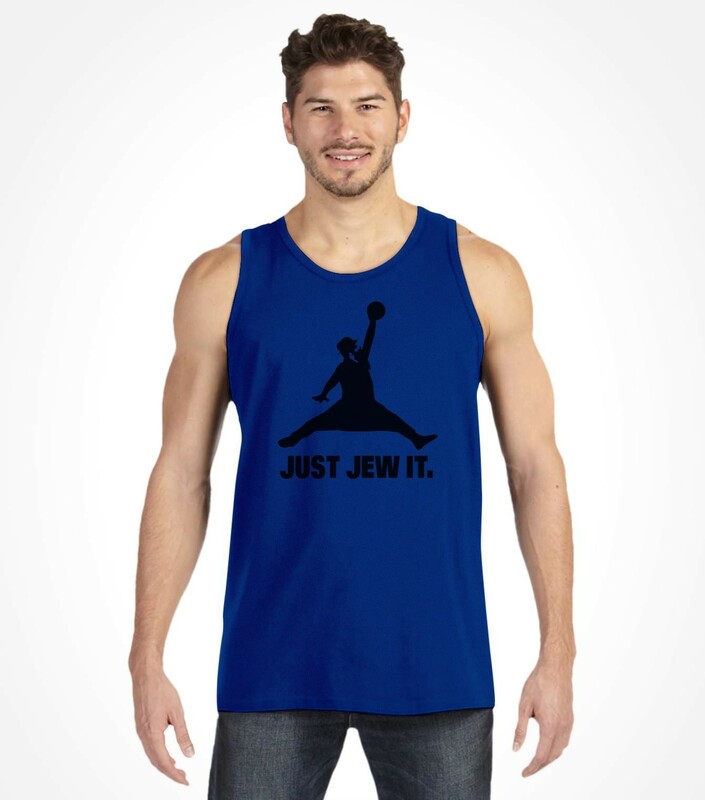 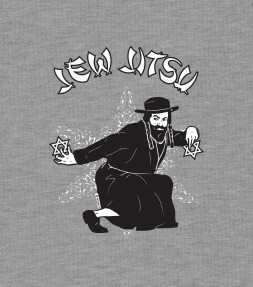 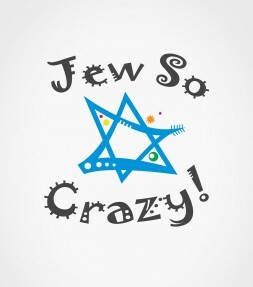 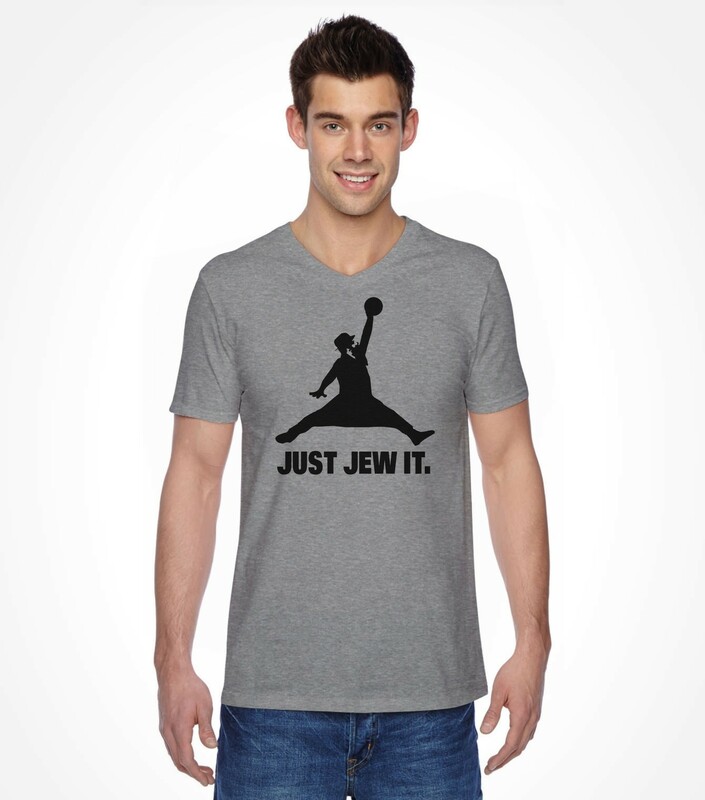 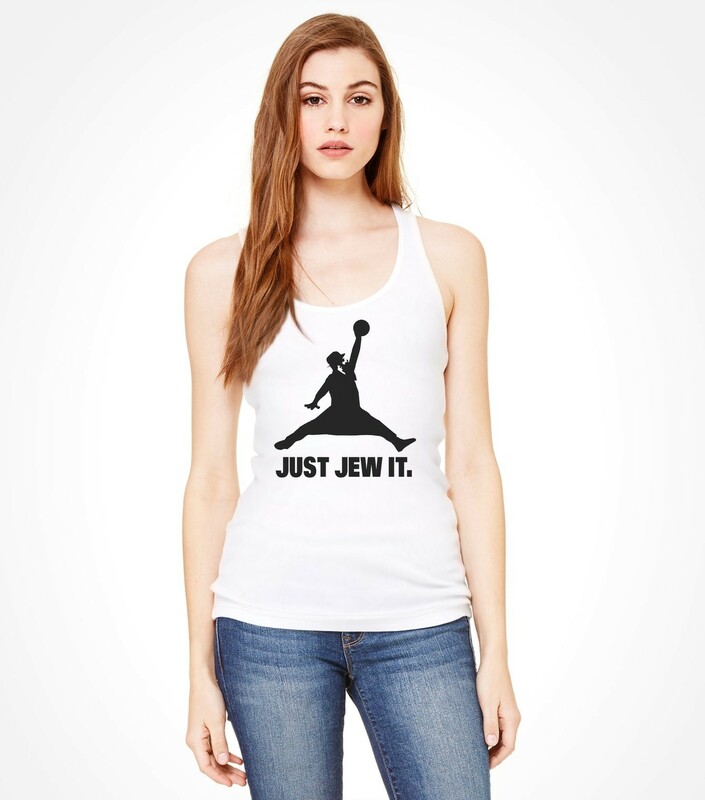 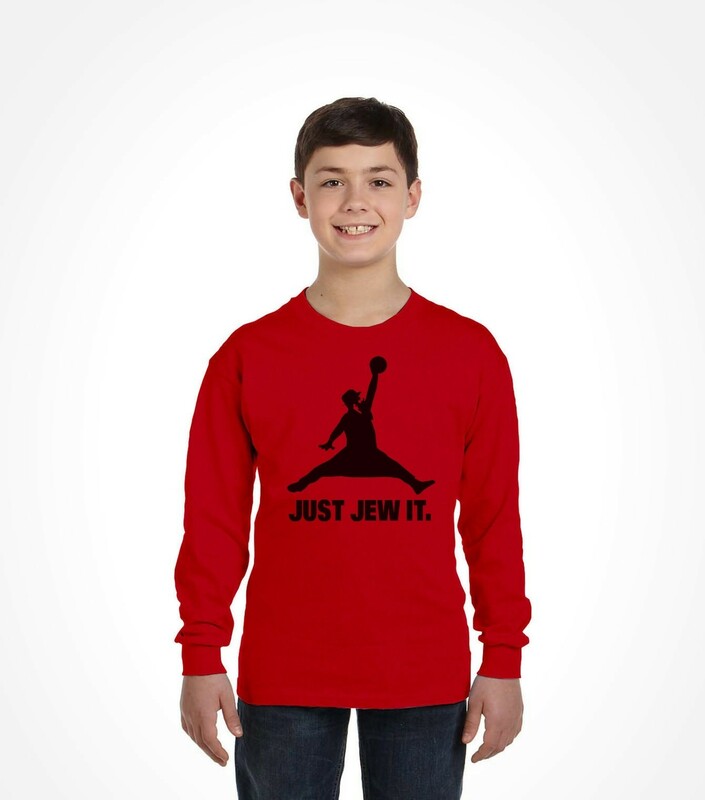 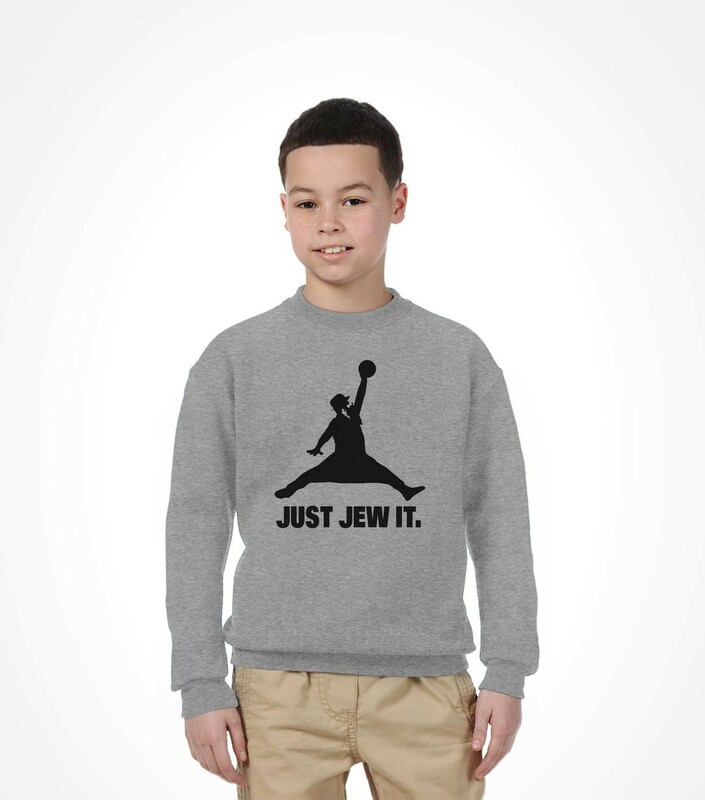 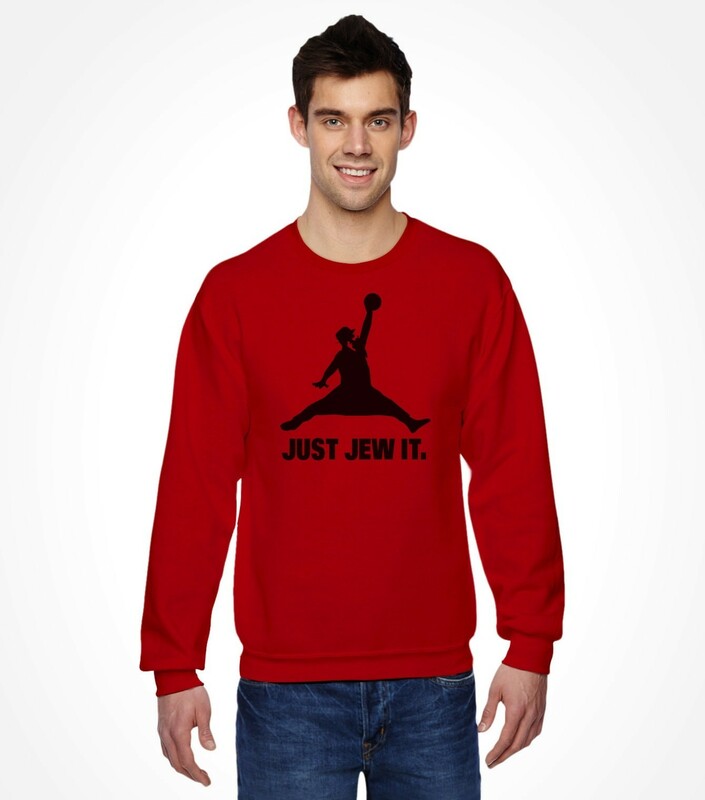 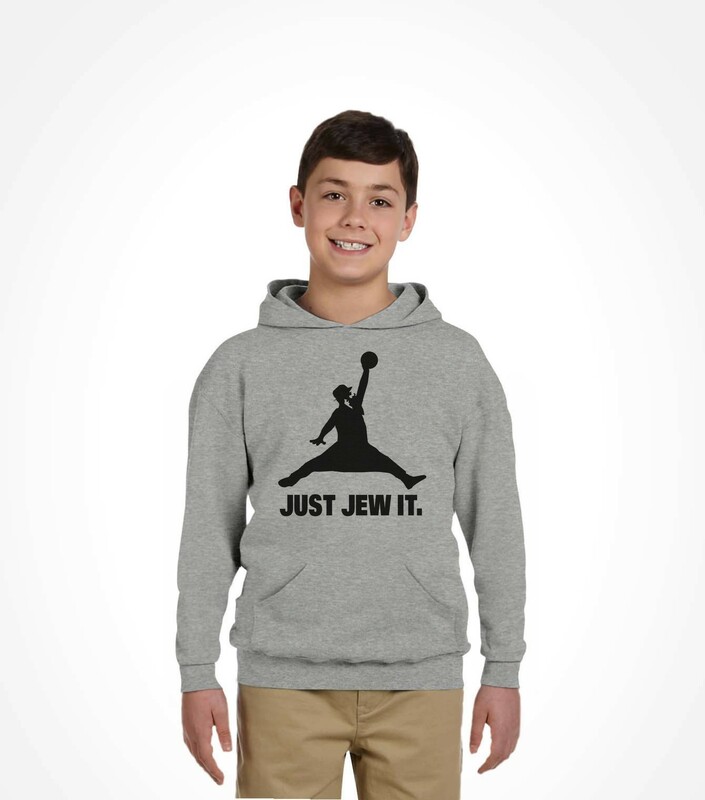 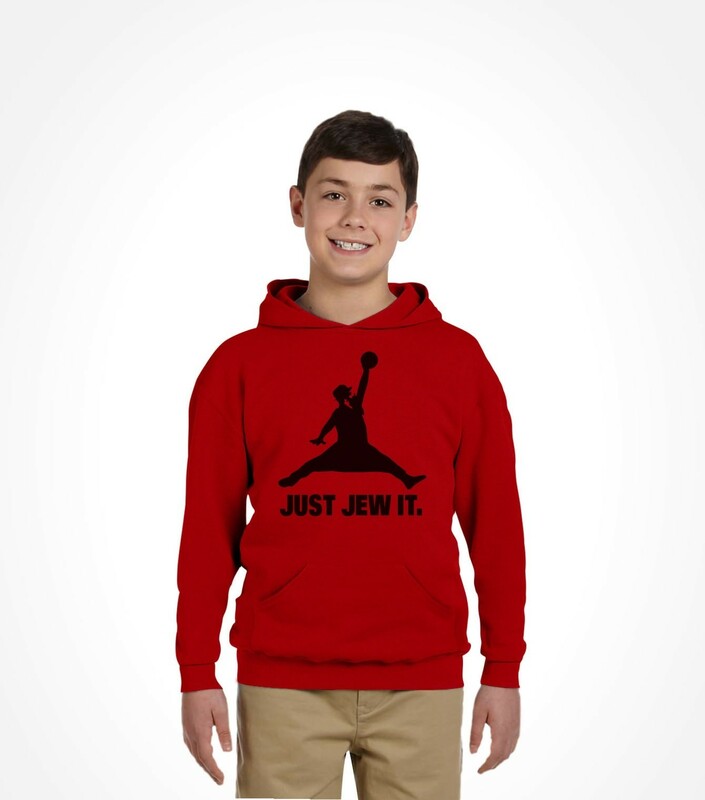 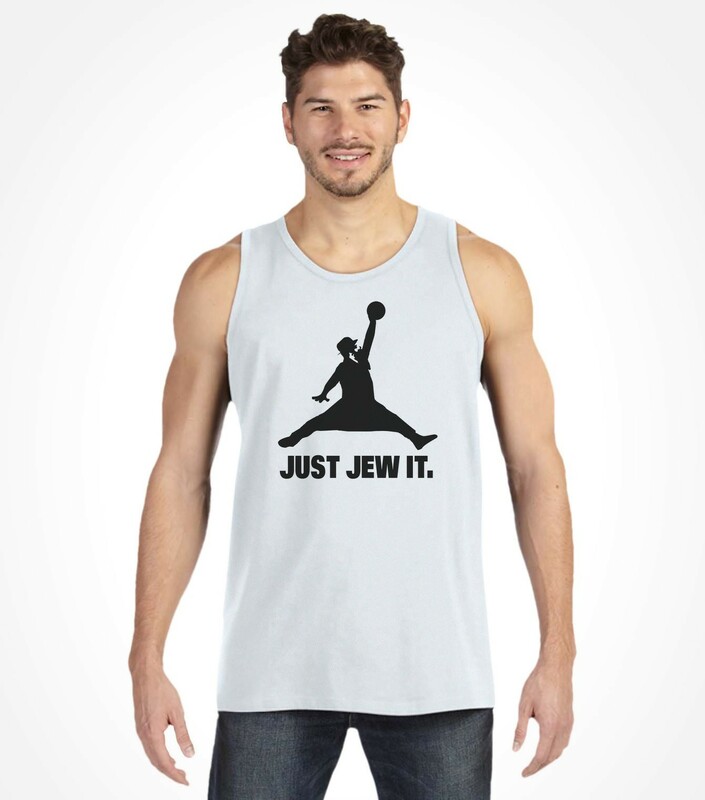 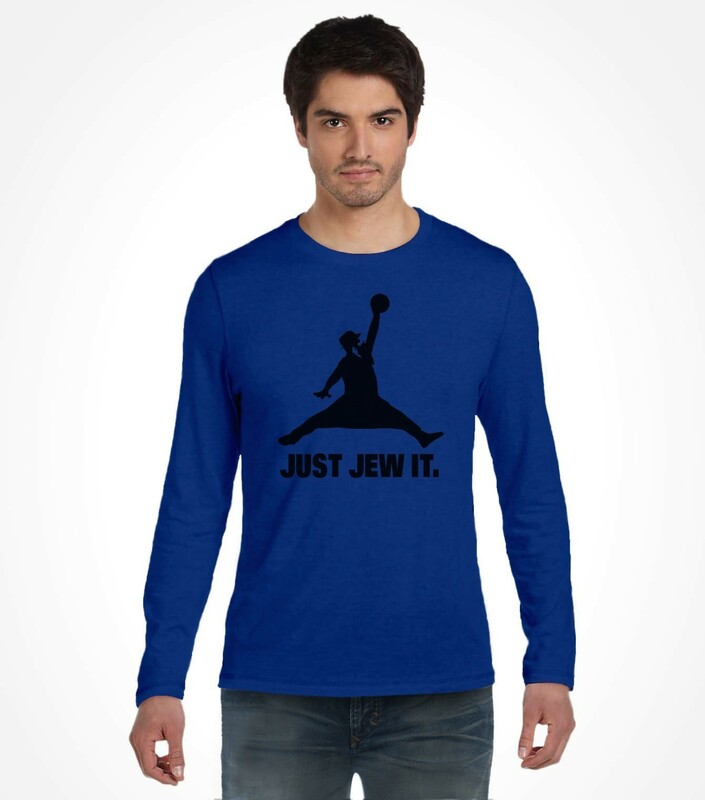 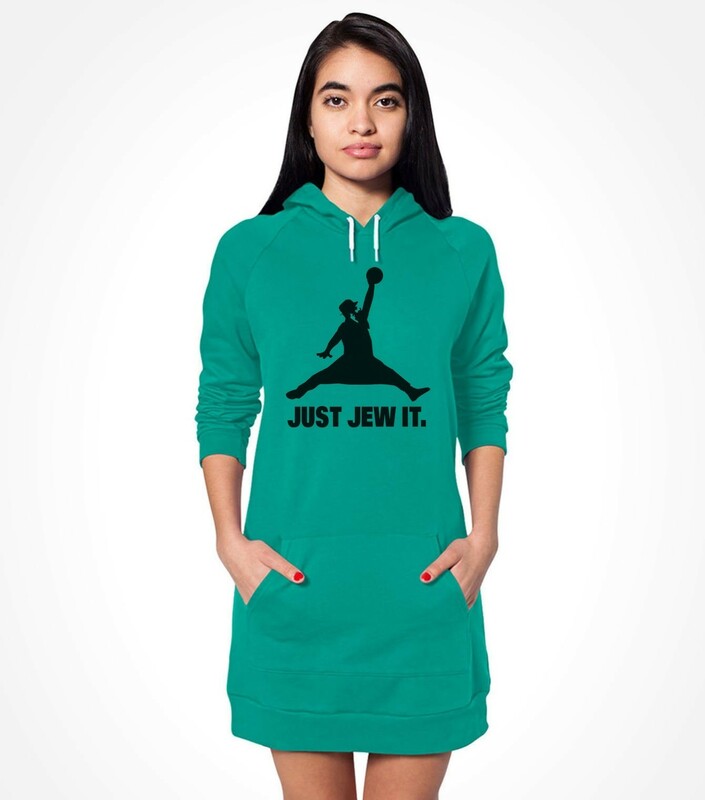 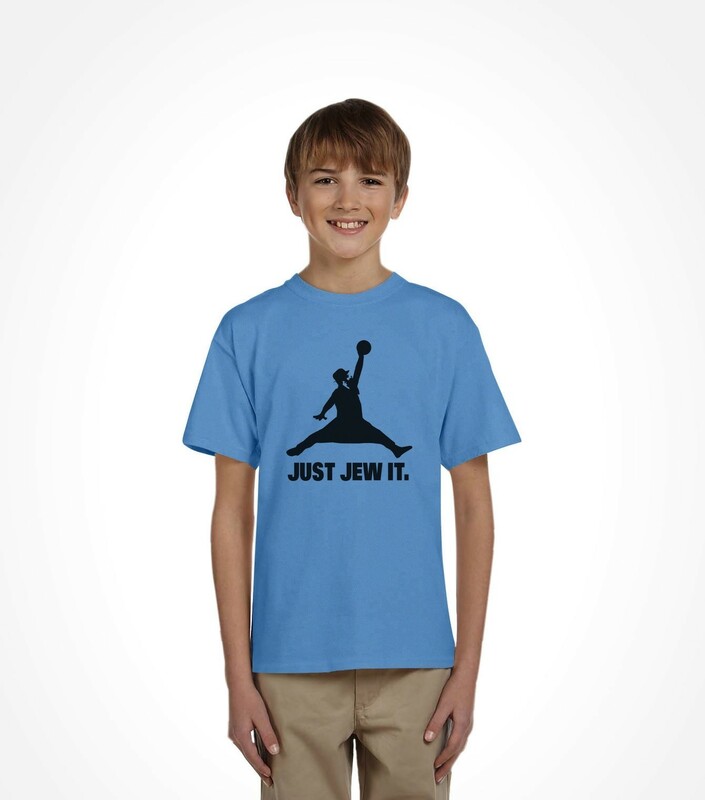 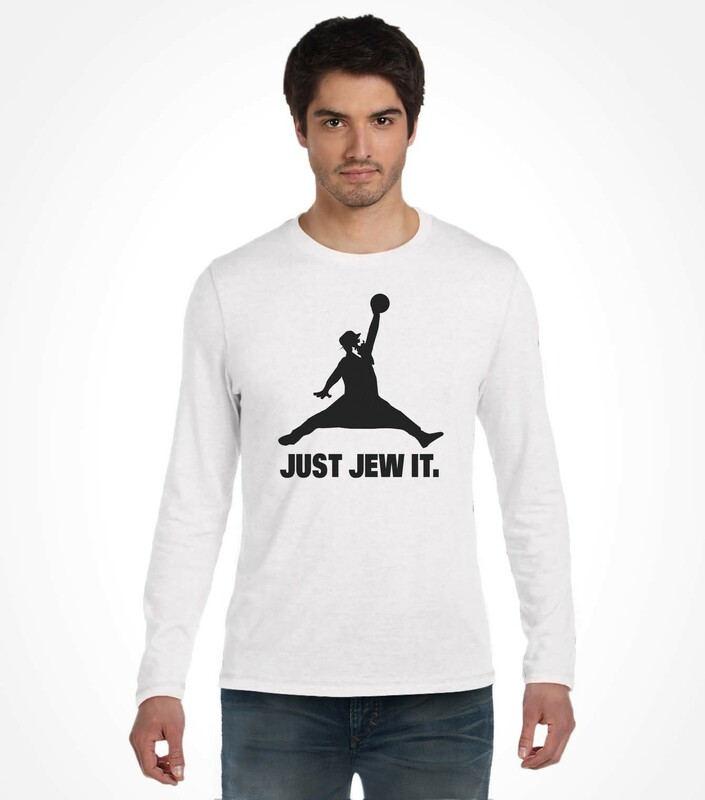 The great rabbi "JEWRDAN" shown on this funny Jewish shirt would probably say "JUST JEW IT"! 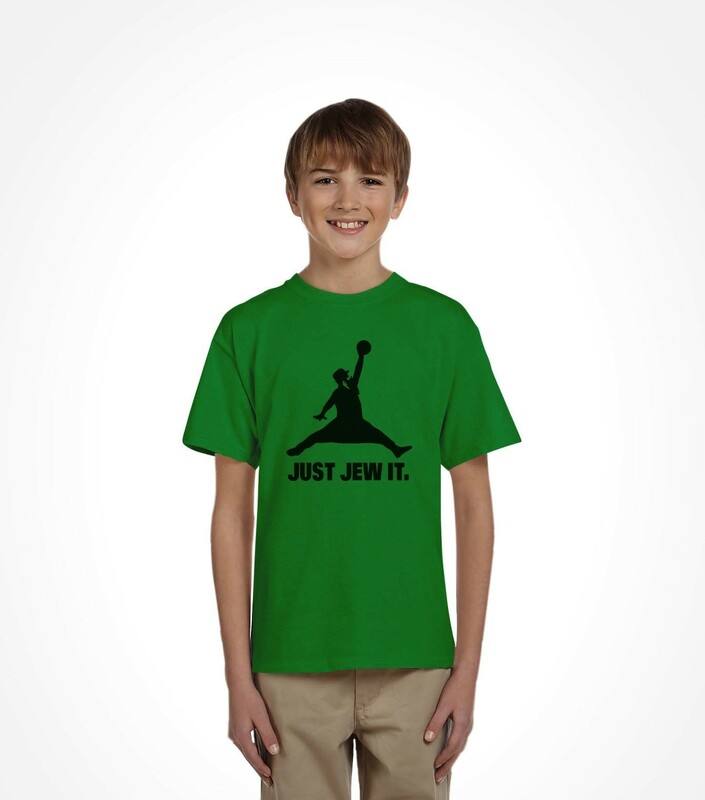 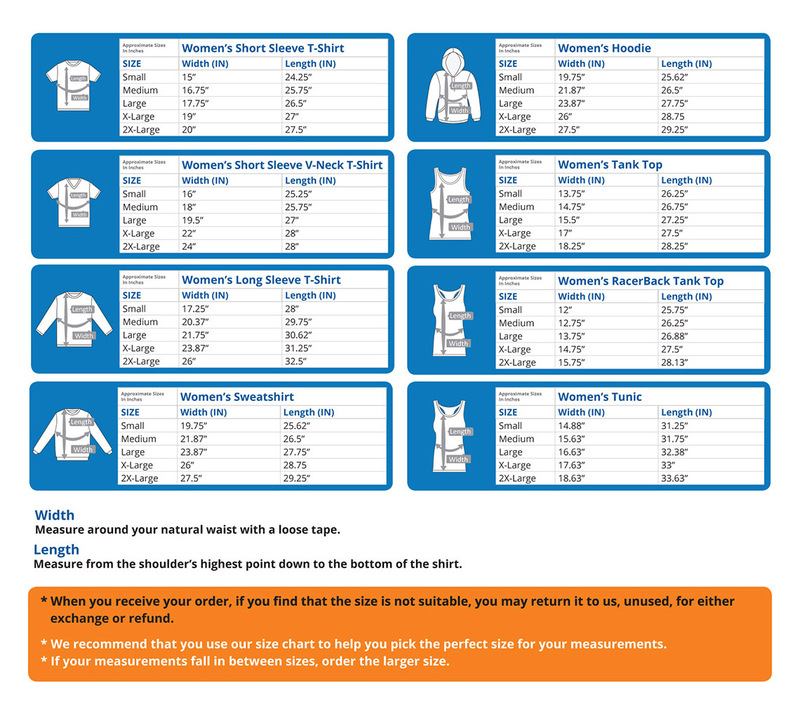 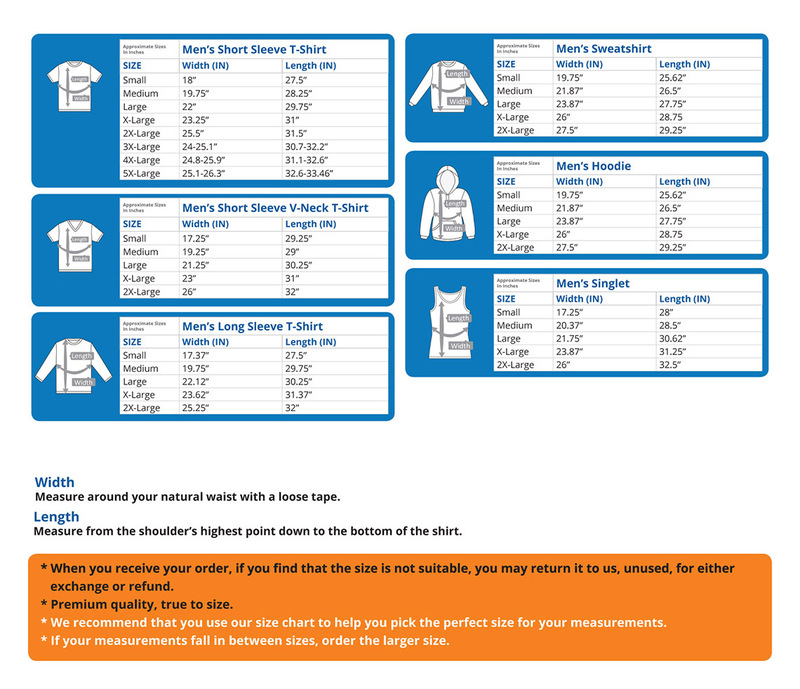 Made from soft cotton and available in a full selection of new styles and colors that will be perfect for the whole tribe!